Bicom Systems is excited to announce its partnership with Entrust ICT to serve the Australian market with wholesale information and communications technology solutions. After being formed with the acquisition of Nextep Broadband in 2013, Entrust began providing voice solutions to partners in Australia. To improve their solution and increase growth, Entrust began searching for a more feature-rich and reliable platform. 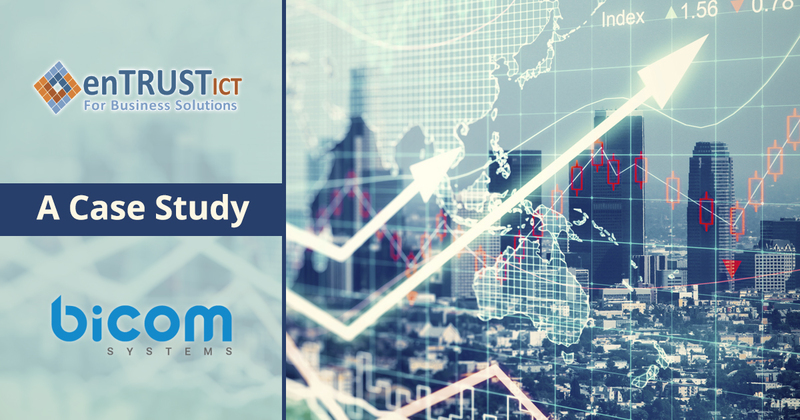 By partnering with Bicom Systems, Entrust has created a more compelling solution and is growing quickly. Read the case study to learn more.